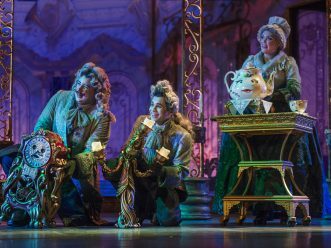 CELEBRATION, Fla. – A tale as old as time takes the stage with “Beauty and the Beast,” a brand-new musical production inspired by Disney’s live-action adaptation of the animated classic. 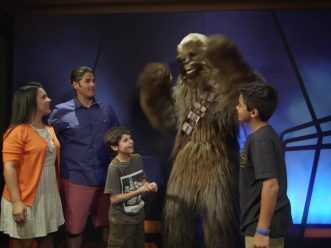 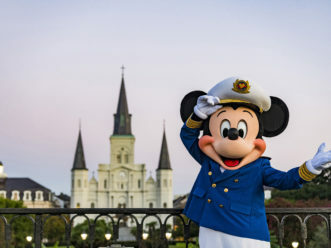 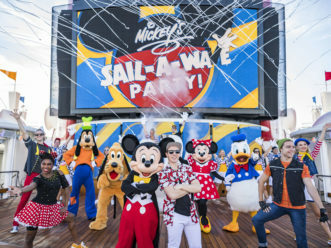 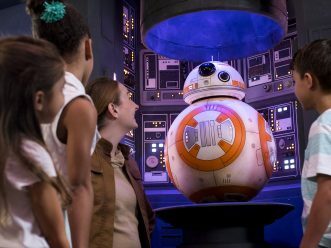 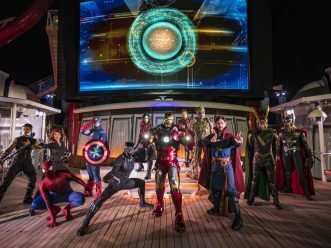 The show expands upon the most imaginative elements of the highly anticipated live-action and classic films to delight Disney Cruise Line guests aboard the Disney Dream. 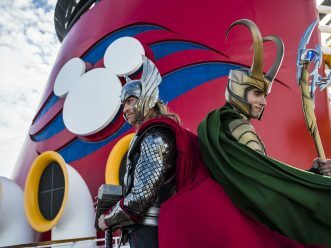 Audiences once again fall in love with the enchanting fairytale as they embark on a sweeping journey to discover the power of transformation through true love and courage. 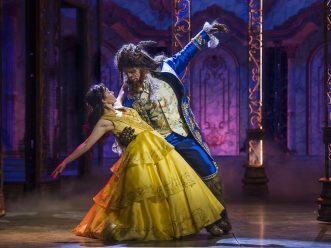 This new production of “Beauty and the Beast” celebrates the romance, adventure and magic of the live-action film, weaving in the charm and nostalgia of the award-winning animated feature. 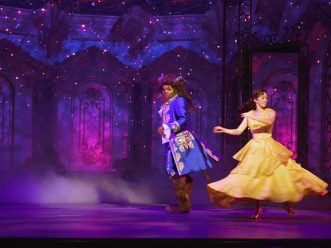 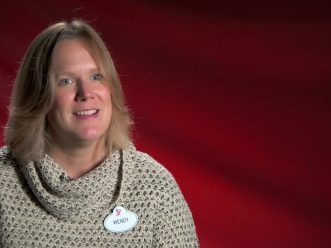 “Beauty and the Beast” brings the timeless fable to life like never before, featuring a style of theater that interlaces classic storytelling elements with cutting-edge technology, to create a unique, theatrical experience in the 1,340-seat Walt Disney Theatre. 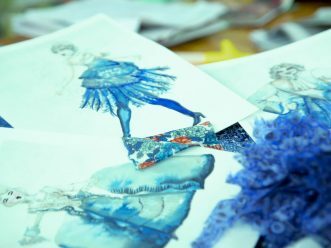 An innovative take on the story transforms renowned songs into spectacular, show-stopping numbers, and lavish costumes and puppetry bring a fresh perspective to beloved characters. 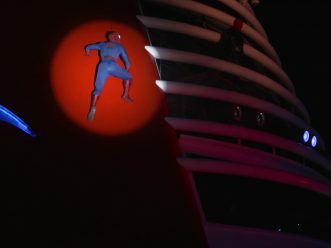 “Beauty and the Beast” debuted during the Disney Dream voyage departing Nov. 6, 2017, joining an incredible lineup of Broadway-style stage productions aboard the ship, including “The Golden Mickeys” and “Disney’s Believe.” The Disney Dream sails three- and four-night cruises to the Bahamas from Port Canaveral, Fla.